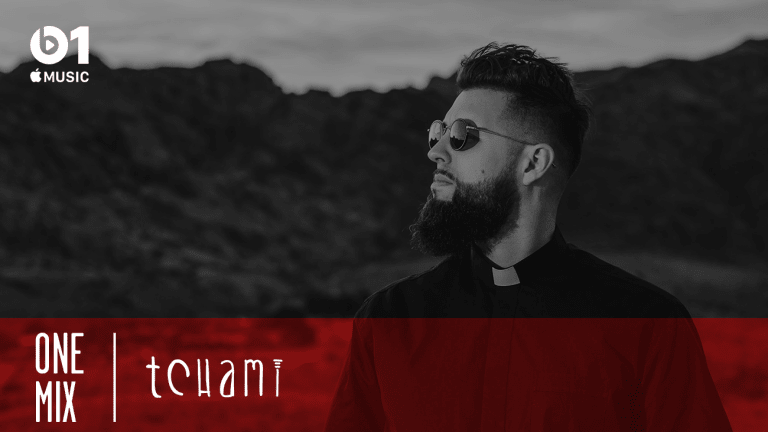 Tchami's mixes are a blend of all kinds of house music, so expect an hour of everything from funky melodies to deep bass lines. Parisian producer Tchami makes his debut on Beats 1’s weekly radio show One Mix this weekend. If you’re familiar with Tchami, you can bet it’ll be an hour of house music of all kinds - funky, soulful, deep and melodic. 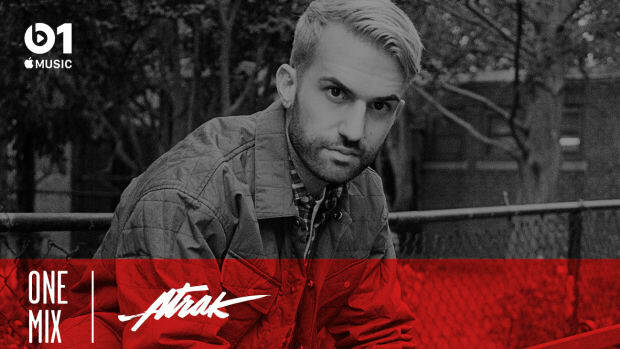 Expect tunes from A-Trak, Mark Knight, Bellecour, Malaa and Kyle Watson. 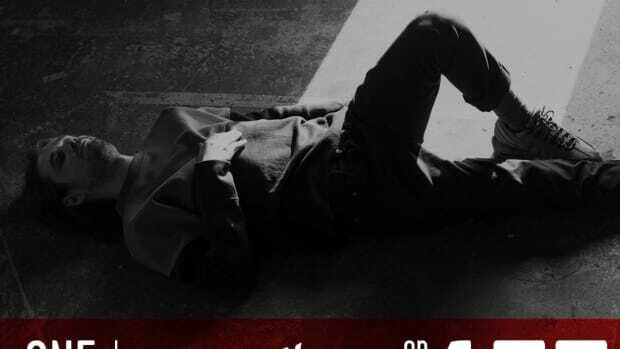 Tchami (real name Martin Joseph Léonard Bresso) popped up five years ago with his hit remix of Janet Jackson’s “Go Deep.” With the remix, Bresso was quick to establish his deep spiritual take on house music, which has progressed considerably over the years. The Frenchman also stands out for his distinct look, always dressed in a priest outfit for performances, an ode to his sound. Sometimes he even invites choirs to sing on stage, bringing the church to the dance floor - another nod to the spirituality of his style. 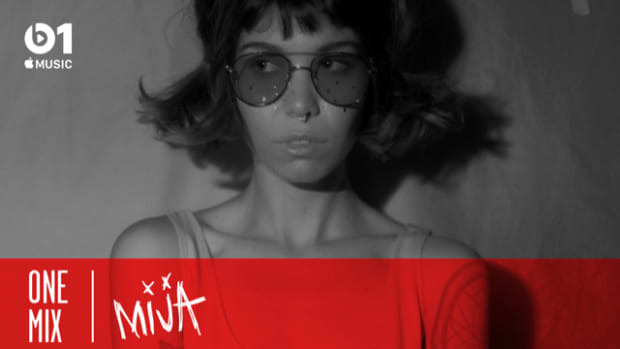 Many attribute Bresso as the pioneer of the “future house” genre: a mix of the slow-poised feel of deep house with the bouncy energy and fast-paced drops of modern electronic music. Though Dutch DJ/producer Oliver Heldens and his fan base thought otherwise when the term was coined, leading to a little Twitter squabble between Heldens and Bresso back in 2014. While it was a harmless exchange and the pair are on good terms, oddly enough, just this week Heldens revealed there was a little more to the controversy than we originally thought, with a certain French superstar DJ involved. Twitter drama aside, Bresso has had a great career. 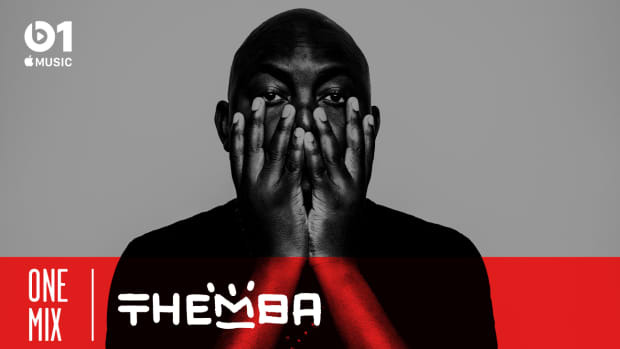 Within five years, he has established a distinct sound for himself, toured the world, and started his own label, Confession, which has ballooned into one of the most popular modern house music labels. While we interviewed him just last month in New York, ahead of his Beats 1 One Mix, we got to know a little bit more about Bresso. 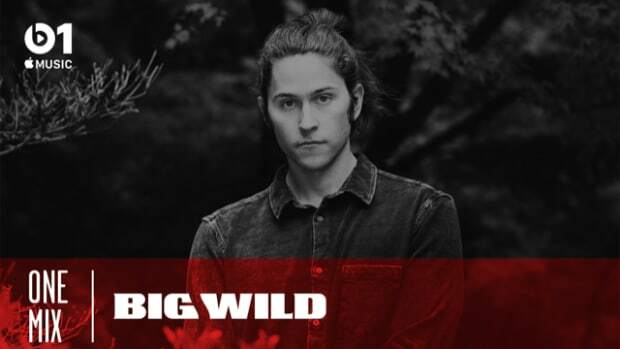 Diving into what drives his musical tastes, he shared his musical inspirations, go-to places for new music, and perfect sunset tracks with us, among other things. Read on to see what he had to say. Tchami: La Loco. A club in Paris that is named now La Machine I believe. First time you brought your mom to one of your shows? My first piano teacher, Mr. Luga. He was 80 years old or so. I was told he went to one of the best music school in Paris in the ’40s and he had a real talent at teaching. My parents, too, inspired me to make music as there was always my father playing piano or my mother singing at home. Seeing things like that at a young age had a huge impact on me. The internet in general and certain places like the Lighthouse and Disk Union when I have the chance to be in Tokyo. “Manha De Carnaval” by Astrud Gilberto. “Think Twice” by The Detroit Experiment. Dour in Belgium as a music lover and Coachella as an artist. That it’s only for clubs and festivals. My fun is in the studio with creative people or friends in the room jamming. I don’t go out very much but I enjoy a basketball game or a jam session once in a while. Minneapolis. But there any so many places where house and dance music are beginning to bloom. I don’t do forecasts but I like what is happening in house music nowadays. I feel there is a sense of freedom, artists are not afraid to experiment and put out different things. Find your sound but don’t make it a strict formula. When I first played Red Rocks [Amphitheatre] on the Skrillex Mothership Tour and realized how massive the place looks... Gave me the chills. Unique travel experience you’ve had? Went to the Great Wall of China. What&apos;s your favourite throwback track? “Rock Your Body” by Marshall Jefferson. Tical 2000 by Method Man. “The Sound Of Silence” by Simon and Garfunkel, “A Song For You” by Donny Hattaway, and “Le Sud” by Nino Ferrer. What&apos;s the perfect sunset track? “So Good To Me” by Chris Malinchak or Snakehips’ remix of “Warm Water’ by BANKS. Jimmy Edgar’s remix of “Whip” by Aden or “Monte Carlo” by Mercer. 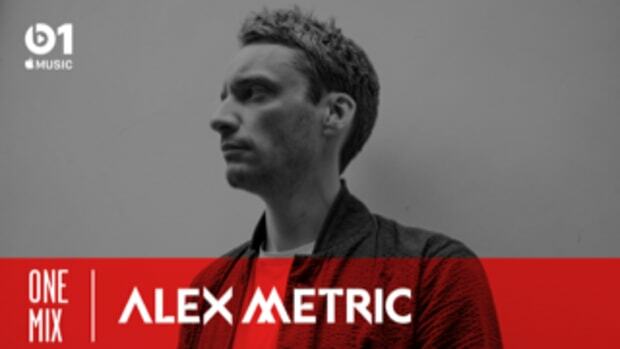 Expect a club-ready blend of electro-funk, breaks, and house on Alex Metric’s debut one mix. 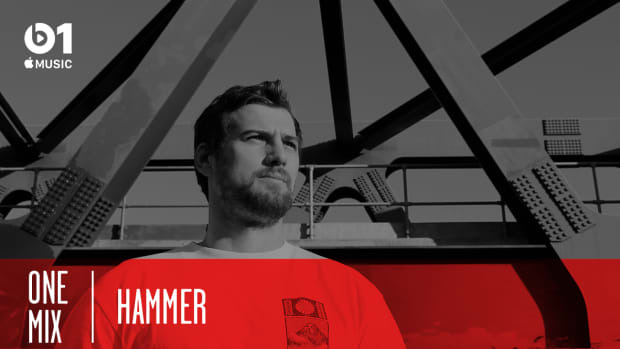 Belfast-born, London-based Hammer went from blogging about music to producing and touring. 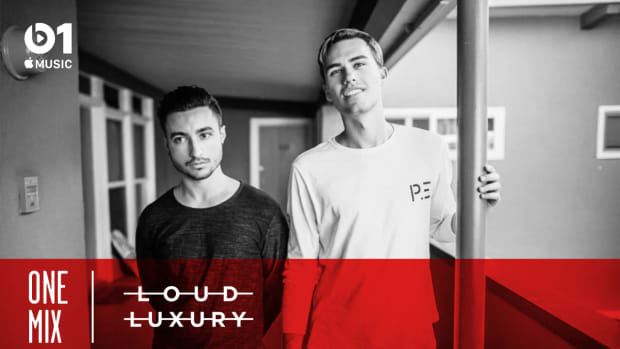 The duo bring their self-dubbed “deep house with a shot of tequila” sound to Beats 1's weekly electronic music radio show.